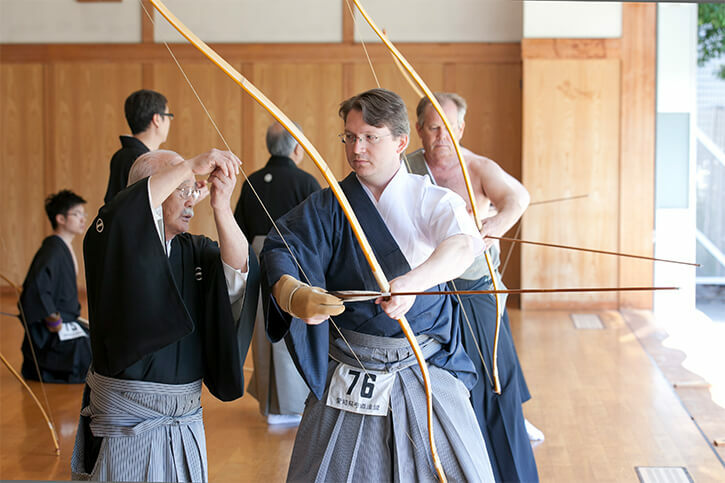 The holding of the International Taikai is not to just emphasis on the scoring, but to link the spread of Kyudo internationally with a wide range of culture exchanges. 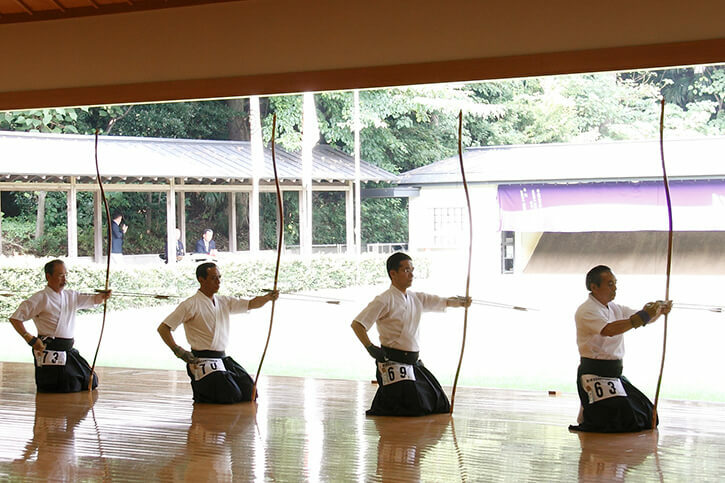 Kyudo is an art that has a thousand years of history; an art that connects us to the essence of Japanese culture. Its origins can be found in the combat techniques of the Japanese samurai. 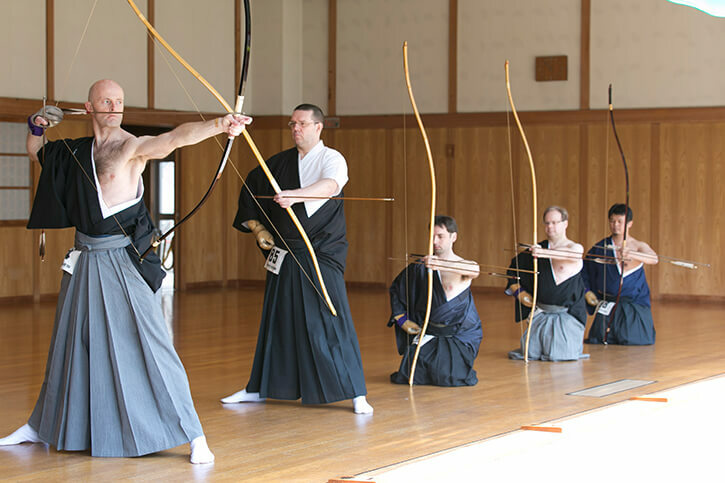 Kyudo such as the "way of the bow" is one of the earliest of Japanese martial arts to move away from its practical usage and develop further. With the arrival of guns in Japan, the yumi was no longer used as a weapon and instead has developed into a Zen-like way of life and a way to train the spirit. 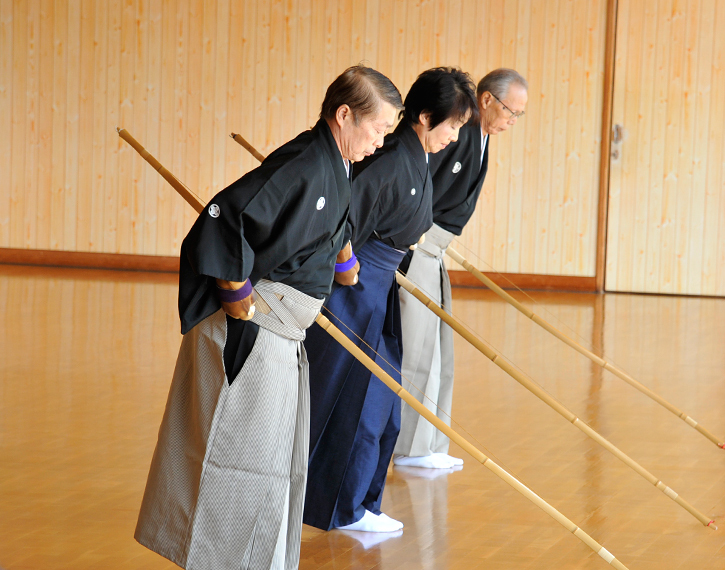 Moving beyond the boundaries or martial arts training and sport, Kyudo in the present is about one’s mental attitude and can be said is traditional culture itself. The training of Kyudo can be complex. Each archer through their training identify their weaknesses little by little and learn how to overcome them. 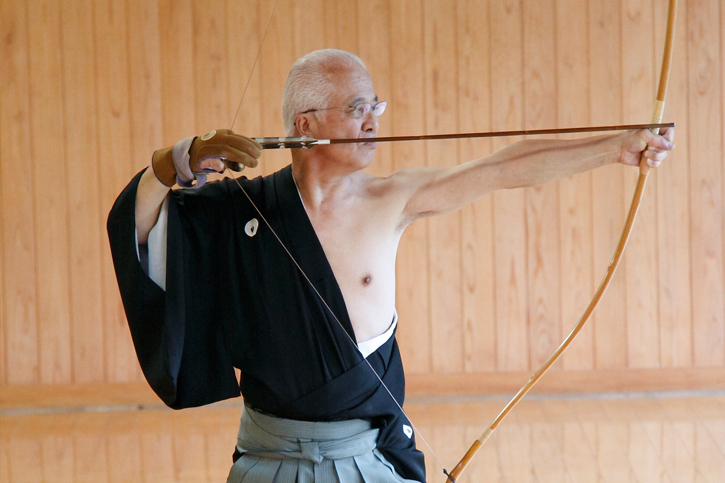 In Kyudo, it is not entirely about hitting the target. It can be said, that it is not about being victorious over one’s opponent, but over one’s self is the real goal. The sha (Shooting) is the expression of beauty from the strong spirit of the archer. With the flow of the movements triggered by the calmness of emotions and the peacefulness of the breathing. This is precisely why Kyudo is centered about Shin Zen Bi (Truth, Goodness, Beauty). 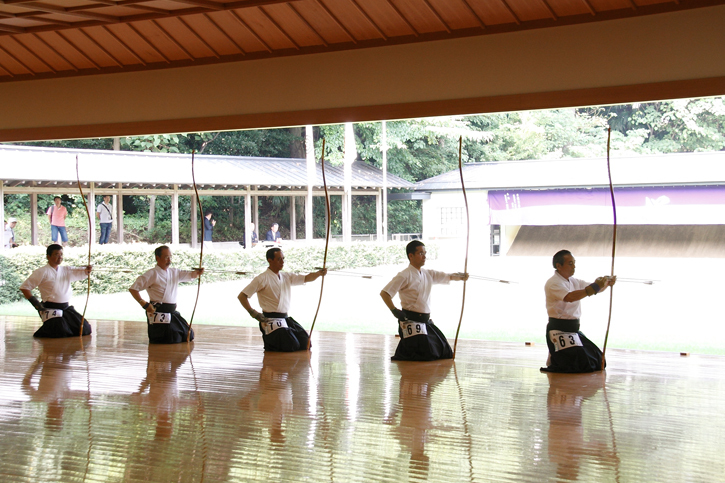 The movements to shoot one arrow is composed of the hassetsu (eight steps). The act of the shooting should be where each step of the hassetsu flow uninterrupted, done with dignity and through harmony. The Shaho-Hassetsu is like a bamboo stalk with 8 sections. Each individual section may be different, but they are interconnected to become one stalk. The Shaho-Hassetsu when done correctly brings about a “dance” or “ritual” with unparalleled beauty.